Elephone P8000 specifications:Few days ago, this chinese company has launched its two smartphones named as Elephone 4000 and Elephone 7000 and now its comes with a new smartphone Elephone series named as Elephone 8000 which boosts up the performance of 4000mAh battery capacity. In this era of smart phone establishes the company are too being launched into a big number and are working hard to get into the smart phone market and obviously everybody dreams to be the place holder of top companies as other successful companies like Samsung. Â But only few have attained that position but that also below Samsung King. Hope so for this company Â to achieve well in this industry.Another unique thing about the Elephone brand is that the company provides different OS options like MiUi, EMUI, Cyanogen etc. The details of this phone are published below. 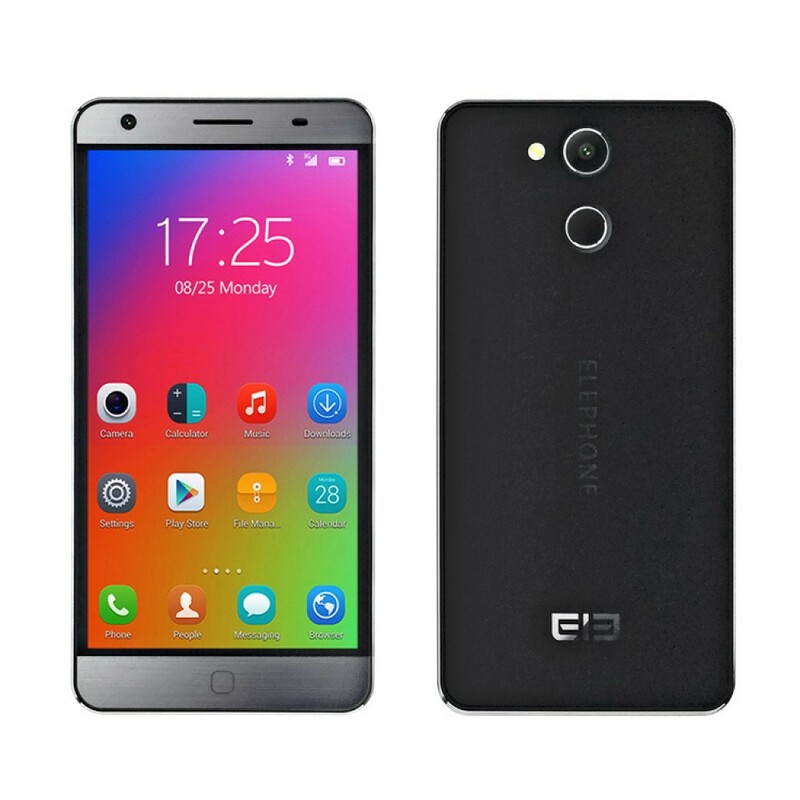 So lets have a detailed view on Â Elephone P8000 specifications,Â Elephone P8000 pros and cons,Â Elephone P8000 price. This elegant looking handset sportsÂ Â a 5.5 inch display with dual FHD screen technology. The front is covered withÂ Gorilla Glass display which is scratch proof andÂ Drop-proof whichÂ protects your phone effectively.Elephone P8000 is made up of Metal frame which make it look elegant and beautiful. Its screen has a resolution of 1920 x 1080 with over 450 PPI, with exquisite display quality and excellent color reproduction capability, and the power consumption has gone down also makingÂ that display dramatically better and the rear is mounted with â€œPress Touch IDâ€ fingerprint security. Â The front also consists of the front snapper which has 8MP zoom which is on the top left corner of the phone. The bottom side consists of the LED touch buttons which glow LED when touch is registered. The back side of the phone consists of an HD camera in which 16MP zoom is provided and an HD quality is also fitted into the camera which can sharpen the images and make memories more beautiful. Also there is a LED flash with auto focus technology. And the most important feature in this phone is the fingerprint scanner. This enhances and provides more security than the normal phone as it can be only accessed by the user itself. Which leads to the security of the personal data into the phone. The phone is powdered by the octa core built in MTK6753+6290 cpu. 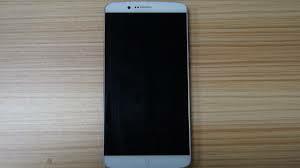 It is based on 28 nm technology withÂ ARM Cortex A7 architecture which has a frequency ofÂ 1.7 GHz. The processor installed is fastest launched yet in the market and this makes a advantage of this phone and could be a point for the phone in buying terms.These processors being fastest in today date takes our attention towards it by computing high performance. This phone features with Â 2 GB RAM makes it more powerful and fast than any other phones in this range.The 16GB on board ROM makes plenty of space to download and install you favorite apps which requires larger size to be into the my apps store and it can expendable upto 64GB which is pretty impressive.So the complete pack up is an advantage for this phone and can be competed with the other famous phones in this price up. Earlier leaks of the phone pointed at a 13 mega-pixel rear camera that the phone might have, but it turns out that the P8000 might get a 16 mega-pixel shooter upgrade on the carbon-fiber textured back. Its sharp brightness and display of more than 16 million colors gives you an ultimate imaging experience which is rarely seen in any phone yet launched. The front snapper is also in a competition with the rear camera itself as it is of 8 mega pixel and has given a tough competition to its rear camera as well. So the selfie demand is also completed by the company and the user now can take sharp selfies in the night mode also as it has some more added features that make the camera lens more readable in the night mode also. .
Fingerprint ID which guarantees you more privacy than any other normal phone . Gestures recognition such as O for camera, V for torch, W for message, C for call,Â ZÂ for browser and double tap to unlock.